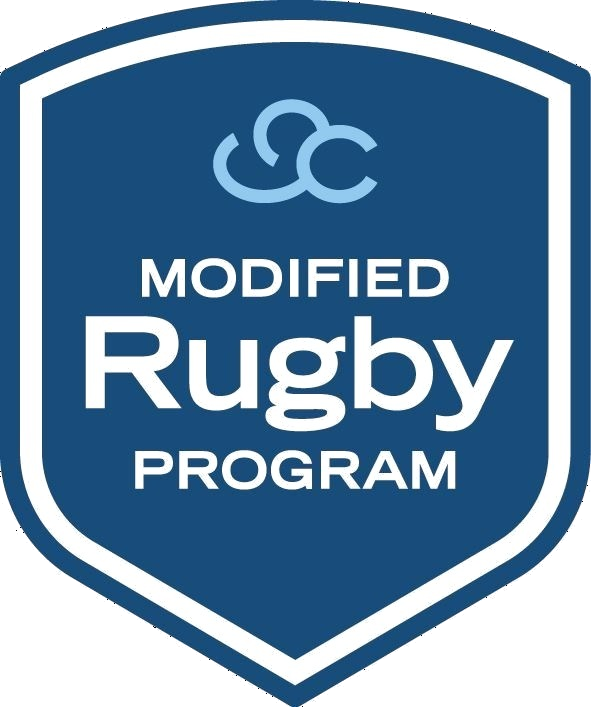 The MRP Colts division has been specifically developed to move girls, boys and young adults between 7 and 13 years with learning and perceptual disabilities off the sideline and into the main game of rugby and of life. 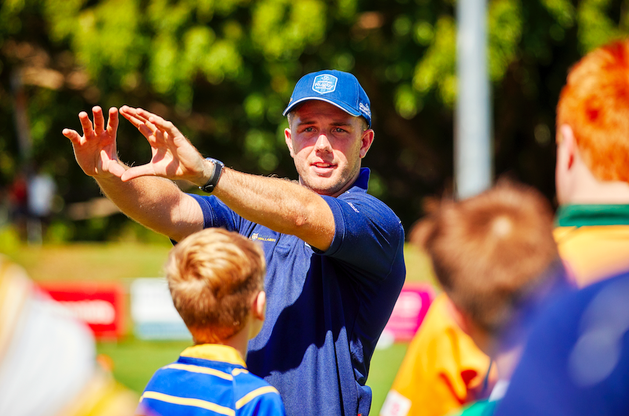 Each MRP Colts Player is individually-matched with a university-aged PlayerMentor for support, guidance and friendship on the rugby field and beyond. The aim of the MRP is to encourage young adults with learning and perceptual disabilities and their families to become involved in the local rugby community. The MRP creates a place where these young people and their families feel safe, are understood, can experience success and belong into the long-term. The MRP Colts season has a 14-week duration with the first training commencing on Thursday, 25 April, or Friday, 26 April (depending on your Club’s allocated training schedule) and first game on Saturday, 27 April. The season continues until Saturday, 10 August with a break from Saturday, 29 June to Thursday, 18 July for school holidays. All MRP Colts Players will be required to wear their Club uniform. This will be dependent on the Club’s requirements. All MRP Colts Players and PlayerMentors will have access to all club facilities at their respective Club for training and match days (unless indicated otherwise on their calendar). Within the MRP Colts division, there are specific structural and coaching modifications based on the varying needs of young adults with learning and perceptual disabilities both on and off the field. The MRP Colts division has been developed taking into account the following specific areas. Each MRP Colts Team is supported by a Team Manager, Team Coach, Assistant Coach and on-field PlayerMentors. The MRP Colts team trains and plays prior to the start of other divisions to reduce sensory impacts. 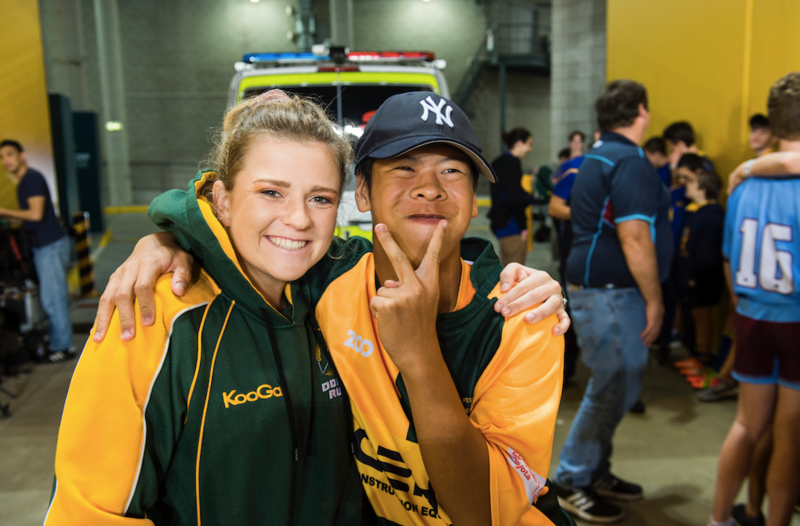 PlayerMentors within the MRP division are teenagers and adults – 13 and onwards – brimming with passion and integrity. The role of PlayerMentors is to provide on-field support while modelling the targeted rugby skills set. This role is fundamental to ensure MRP Players learn rugby skills in a fun and supportive environment.